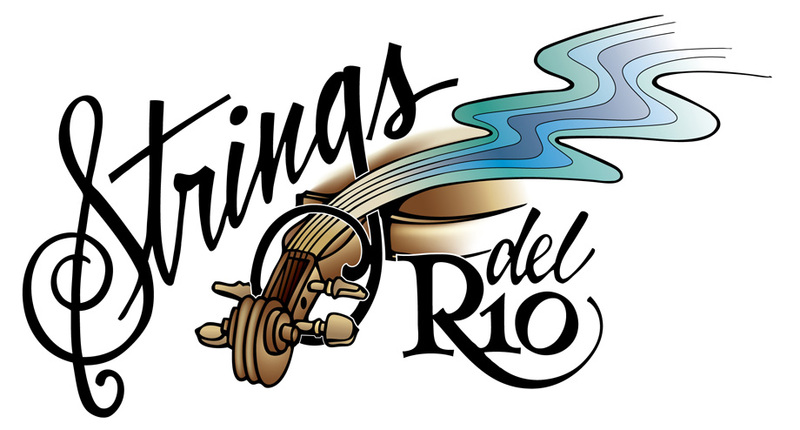 Join us for Strings del Rio summer orchestra day camp the week of Monday, June 3rd - Friday, June 7th from 9:00 am to 12:30 pm. Camp will take place at Cibola High School @ 4100 W. 20th Street in Yuma, AZ. Please see the needed documents for registration and information below. Cost $ 100.00 if paid in full before May 1st, or $ 125.00 there after. Please call Terri @ (928) 366-7913 for more information. Click each link below to open the document so you can print them out.